eFilm Workstation®, part of IBM Watson Health™, is a stand-alone workstation solution to view, distribute and manage studies. You get a full diagnostic quality workstation with dedicated CD/DVD burning, DICOM printing and an image review station that is scalable to any organization. eFilm Workstation can supplement your current PACS workflow or serve as a main workstation. 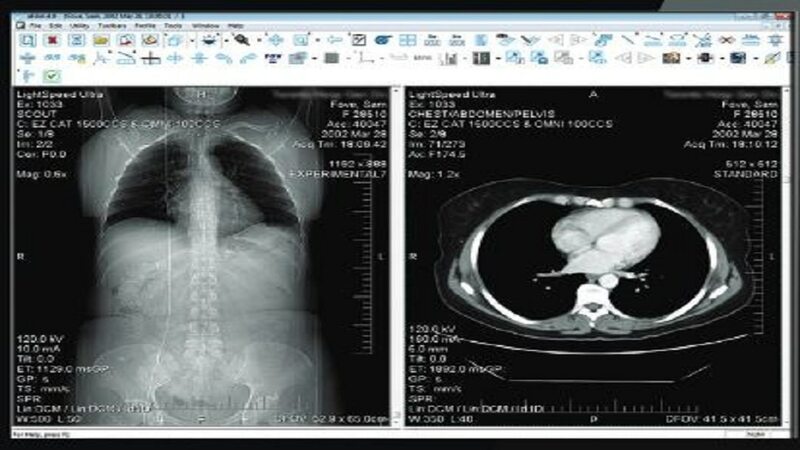 An FDA Class II registered device, it has many tools including image management and distribution with DICOM Query/Retrieve, CD/DVD burning and auto-routing of studies. It is a primary diagnostic viewer with hanging protocols, key images, SUVs for PET/CT, MIP, MPR and more. You can archive studies in the cloud via iConnect® Cloud Archive. eFilm workstation is a complete imaging and diagnostic workstation. It allows you to centralize the auto-routing of studies to other eFilm installations, PACS or iConnect Cloud Archive. eFilm workstation lets you get around bandwidth constraints by simply compressing and then sending files. Now you can view images in systems other than eFilm, such as iConnect Cloud Archive.